We returned from our wanderings through Asia and Europe over three years ago, and it seems like a good time to look back at what that trip has come to mean for us as a family unit. 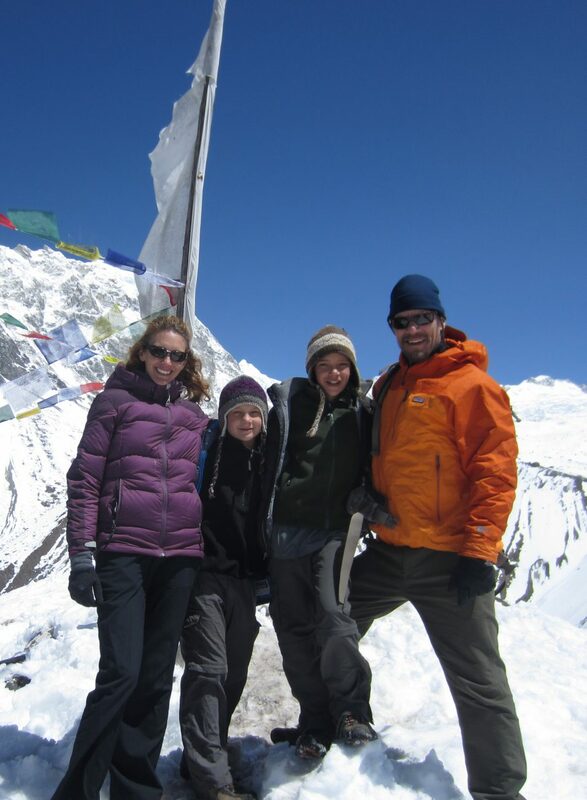 Amy, Braxton (9), Henry (12) and Coalter, Langtang, Nepal, March 2013. 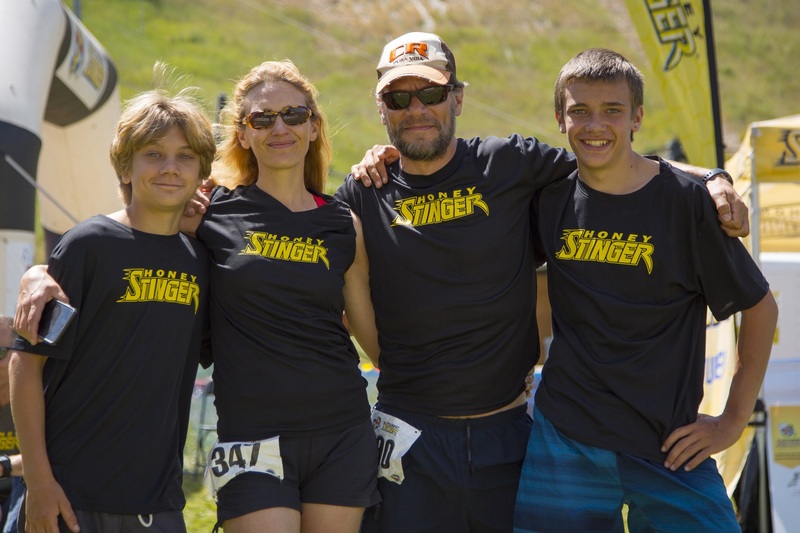 Braxton (13), Amy, Coalter and Henry (15), Honey Stinger Trail Half Marathon, Steamboat Springs, CO, August 2016. In the weeks before we started out, knowing that we four would be in close quarters under the trying circumstances of low-budget foreign travel for the coming five months, I had a real concern that we would get on each other’s nerves to the point that the trip would become unpleasant, that we would want nothing more than to be apart from each other. The opposite happened. Rather than splitting apart under those trying circumstances, we circled the wagons, looked toward each other for support, found humor in our mutually unfamiliar surroundings, and formed a cohesive, able team of adventurers. This is not to say that there were not difficult moments. There were. But they were far outweighed by the moments of shared laughter, confusion, surprise, delight and triumph that seemed to pop up on a daily basis. It is a great understatement to say the trip brought us closer together. We have continued to travel as a foursome (and, yes, Coco joins us periodically) during breaks from school and work. And, although the adventures have been measured in days and weeks, not months, getting back on the road with this crew always feels exciting. The memories of our Asian Spring, in addition to providing a good laugh every once in a while, continue to fuel our imaginations and fire our curiosities about what interesting experiences might be waiting around the next corner. If you and your family have ever considered dropping it all for a few months and setting off into the world with backpacks, I strongly urge you to pursue that very worthwhile dream. Make it happen. It was an experience of a lifetime that I hope many others are fortunate enough to enjoy.